Mongolian President Kh.Battulga is expected to visit China later this month. It will be his first official visit since becoming president in July, 2016. During the visit, it is planned that he will attend the second Belt and Road Forum for International Cooperation. The exact date of the visit has not been announced neither has that of the forum. 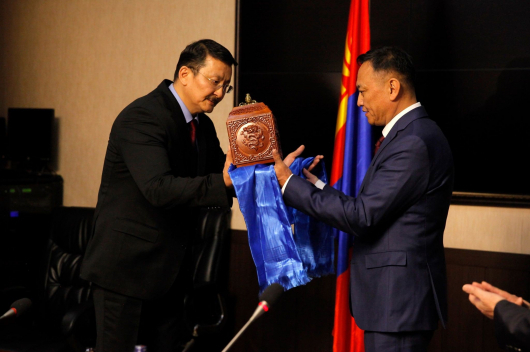 However, the Beijing and Ulaanbaatar have agreed that two events should coincide. 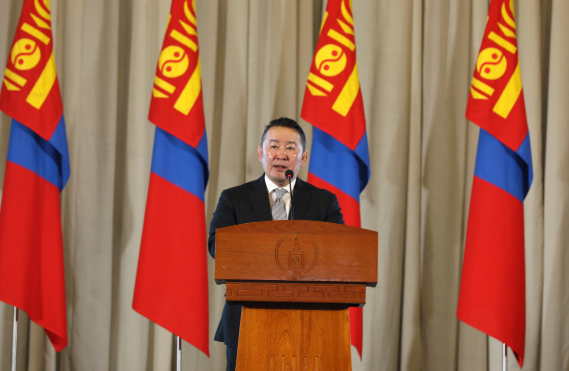 Last week, Foreign Minister D.Tsogtbaatar visited Beijing regarding the president’s visit to China. 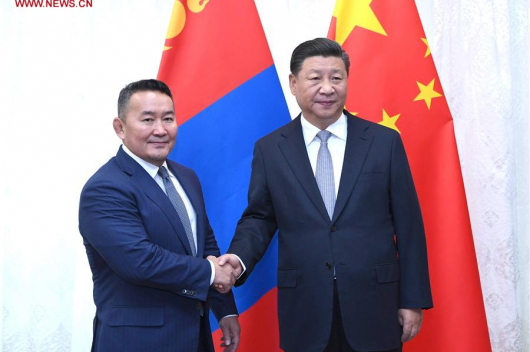 Previously, Mongolian President Kh.Battulga met Chinese leader Xi Jinping in Qindao in July 2018 during the leaders’ meeting of the Shanghai Cooperation Organization. 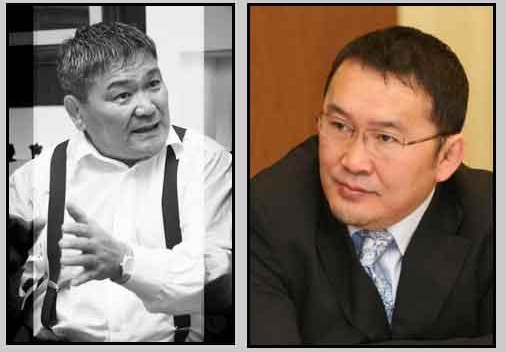 Is younger brother of Mongolian President aiming for parliament?